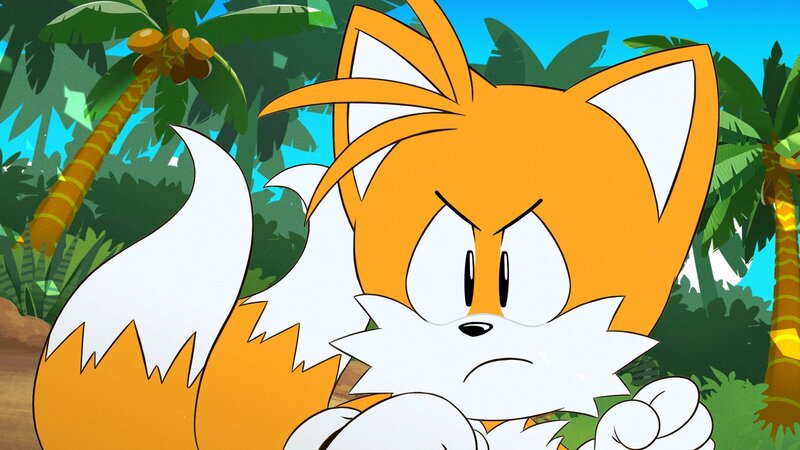 Sega announced in March that a short, 5-episode, animated Sonic Mania Adventures series would be released for fans to view for free on YouTube. All 5 parts are now available. You can tune into each below. Enjoy.